Huh? This just doesn’t seem to make sense. Last year the Chicago Bulls made a trade during the 2017 NBA Draft. The trade involved the Bulls sending away All-Star forward Jimmy Butler and the 16th pick for Kris Dunn, Zach Lavine, and the 7th pick which turned out to be Lauri Markkanen. Many fans are expecting the Bulls to draft a big or a wing player at 7. Honestly, that’s what the organization should do. The team just invested in Kris Dunn, a 24-year-old Point Guard from Providence. Dunn was drafted 5th by the Minnesota Timberwolves in the 2016 NBA draft. In his short time with the Timberwolves Dunn did not get to see the court a lot. That’s not surprising though, considering Tom Thibodeau was his coach. 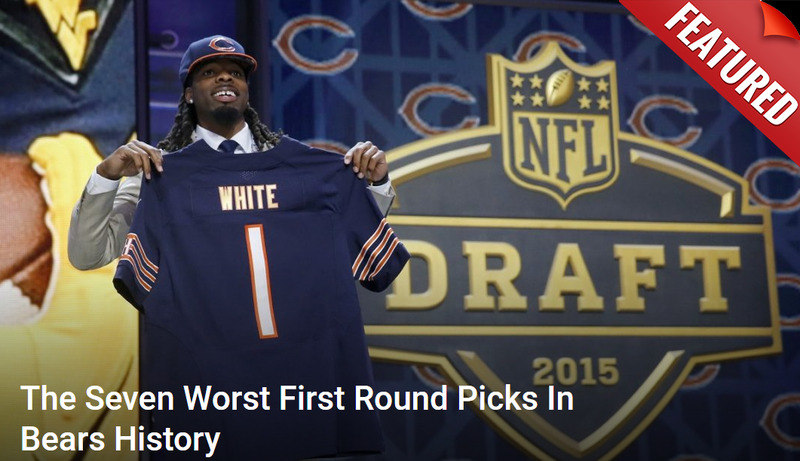 Dunn had some growing pains last year for the Bulls but, it was essentially his rookie year. The jump in numbers for Dunn was impressive in his sophomore season compared to his rookie season. Now, Trae Young and Collin Sexton are no slouches and will probably turn out to be good NBA players, but the point guard position for the Bulls is manned by a young promising player already. Now to entertain the idea that the Bulls actually pull the trigger and draft either Sexton or Young. 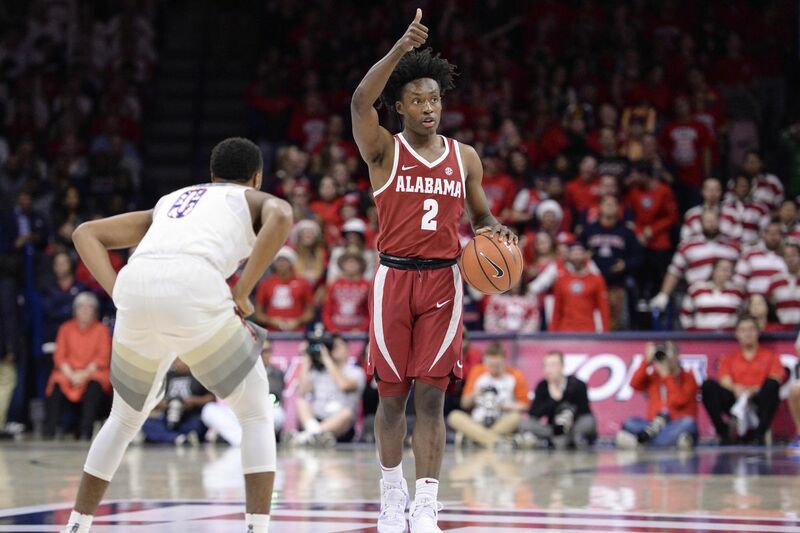 Collin Sexton played point guard for Alabama last year and led his team to an NCAA Tournament birth. Most notably on November 25, 2017, Collin Sexton scored 40 points while playing 3-on-5 during most of the second half in a loss to the University of Minnesota. Collin has the ability to get to the rim when he wants and create havoc when he gets inside the paint. Sound familiar? That’s because that sounds a lot like Kris Dunn. The numbers that Sexton put up don’t scream shooter or pass first point guard. Watching his play throughout the year Sexton often looked for his own shot and did not seem interested in getting his teammates involved. Surely this has to be a rumor, why would the Bulls waste the 7th pick on Sexton when they have a player already that plays almost identical to him? The edge though goes to Dunn, who is more of a defender and all-around point guard compared to Sexton. Now, to the next Steph Curry. Calm down, it was a joke. Trae Young has drawn comparisons to Steph Curry and many Bulls fans are excited that he will be potentially on the board at 7. 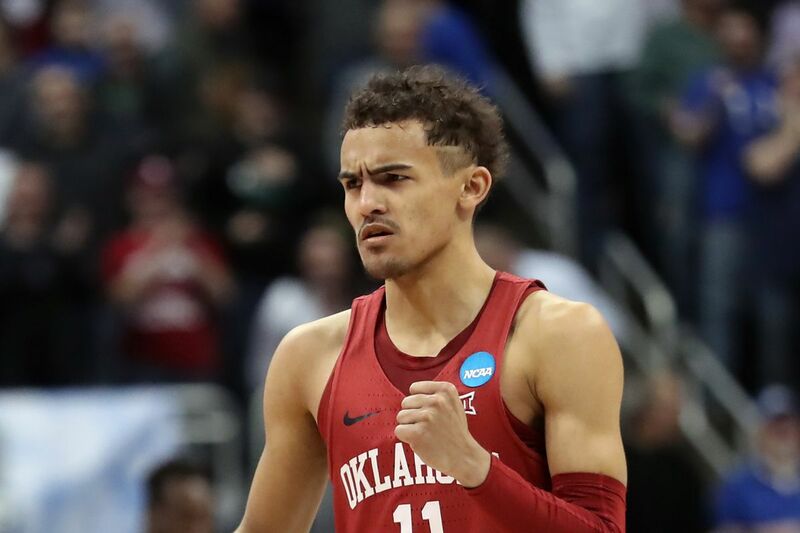 There is no denying that Trae Young had one hell of a season at Oklahoma last year. Young seems to be the total package and everything an NBA franchise would want from a point guard. Young would fit “Hoiball” perfectly considering the way he played in college. Trae looks to pass first and can destroy any team with his long-range shooting. Though questions arise how he fits in on this constructed Bulls squad. On defense, Trae is a liability and pairing him next to Zach Lavine gives the Bulls trouble defensively. Another worrisome fact about Trae is that he only shot 36% from three from college while chucking up over 10 3PA a game. Honestly, it seems the Bulls may have put this report out hoping that someone reaches for Sexton or Young ahead of them. While both those players are impressive in their own right, the Bulls needs lie in other areas. By the Bulls saying they may take one of the two, offers may come in from other teams to move up. Or, what the Bulls are hoping happens, the Orlando Magic take Trae at 6 leaving MPJ, Bamba, or JJJ on the board. Anything is possible in the NBA, but this just seems to hard to believe considering the Bulls needs, and what they already have invested in.